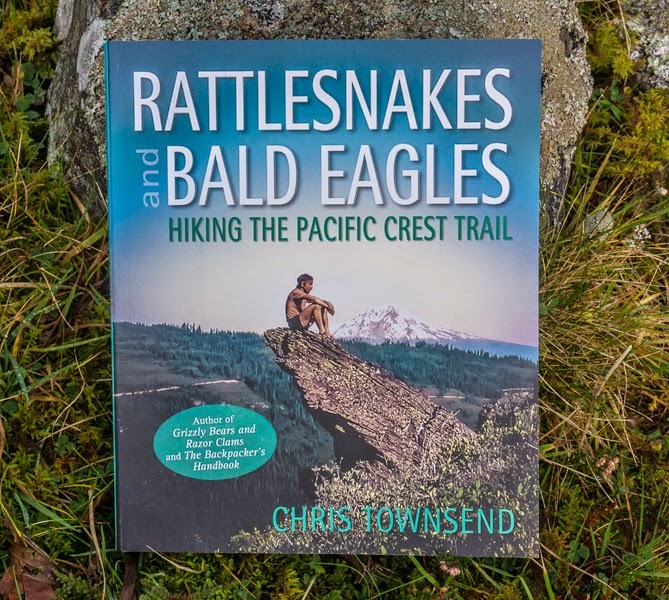 Back in 1982 my Pacific Crest Trail hike, as described in my latest book Rattlesnakes and Bald Eagles, was the first long distance walk I’d undertaken overseas. When I set out I didn’t know if I could complete the walk, didn’t know how I’d feel if I did, and had no idea what I’d do afterwards. Although I’d had a few articles published I didn’t know if I could actually make any money from writing about the outdoors or, indeed, any other aspect of the outdoors. So when I finished the PCT the future was unknown. First though I had to get home. Here’s what happened. The world became surreal when I finished the PCT. Surreal and unreal. Before the walk – a time that now felt distant and different – I’d enquired as to what I should do on entering Canada on a trail rather than at a border post. You’ll have to ring Customs and Immigration I was told. I’d carried the phone numbers from Mexico. I rang Customs. How many illegal drugs have you brought into Canada? I was asked. How many guns? The man sounded amused rather than serious and on my replying none said ‘Welcome to Canada. Enjoy your stay’. I rang Immigration. The man I spoke to was not amused. He sounded outraged and ordered me to immediately drive to a town called Princeton and go to the Immigration Office. I’ve walked here, I said, I haven’t a car. You must drive immediately to Princeton. The reply remained the same. Eventually I gave up. Princeton I discovered lay in the wrong direction. I wanted to go to Vancouver where I was booked on a train south to Los Angeles and my flight home. I like train travel and this journey particularly appealed to me as it would take me all the way back south to Southern California. There was a bus to Vancouver the next day. I decided to catch it and visit the immigration office there. I wasn’t to get the chance. Before leaving Manning Park I discovered that Amtrak workers were on strike and there would be no train to Los Angeles. What to do? I had a plane booked. Go straight to the airport and talk to British Airways seemed the best idea. The bus journey passed in a blur. Concerned about getting home and bewildered at not being on the trail I couldn’t concentrate on the views or even doze. My mind just wandered along the PCT, remembering the events and sights of my great adventure. Arriving in Vancouver I somehow managed to find a bus to the airport. I was acting in a dream, not really convinced of the reality I found myself in. Everything seemed distant, slightly blurred. I went to the British Airways desk. The woman behind the counter asked me to wait a minute, disappeared briefly then came back and asked me to put my pack on the conveyor belt. Your flight leaves in half an hour. Suddenly I was standing there in my worn and dirty trail clothes clutching a boarding pass. I stumbled off to the boarding gate and found myself on a plane. Thirteen hours later I was in London half-asleep and confused. I’d dozed on the flight but not slept. I had no idea of the time. Passing through Immigration the officer looked at my passport. Where have you come from? Canada. But you haven’t got a .. He stopped. Oh well, nothing to do with me. No stamp in my passport. I’d never officially been in Canada. I felt I hadn’t been there too. I caught the train home to Manchester, where I was then living. Only when I dumped out the contents of my pack did I realise that I’d flown back with a stove full of petrol and another half-litre in a fuel bottle. No one had asked me about the contents of my pack. It had not been scanned or searched. Travel was different then. 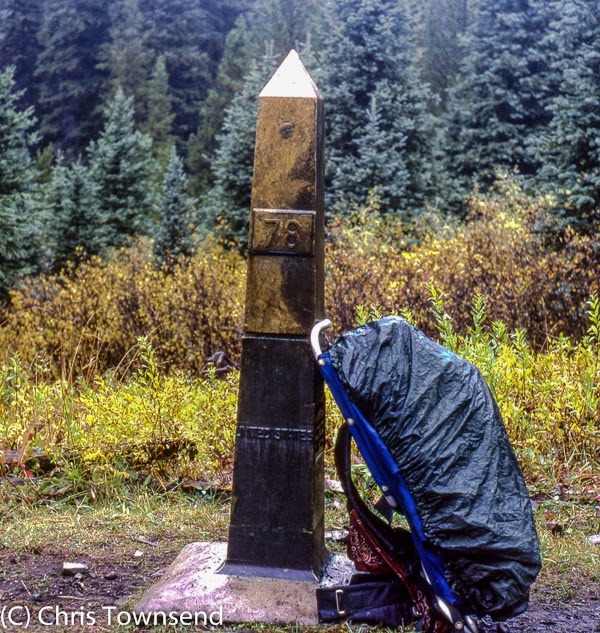 Long distance hikers often find life after the trail can be difficult. Adjusting to a static urban lifestyle that can seem hollow and meaningless takes time. I’d returned with no job, no money and no permanent home. There was no time to sit and wonder how I’d cope. However the PCT’s influence continued. I took a phone call. ‘Congratulations. Do you want a job?’ ‘Yes, what is it?’ The call was from Paul Howcroft, one of the founders of outdoor clothing company Rohan, then still a small business. I’d used Rohan’s new polycotton clothing on the PCT. It had performed well. At the time it was revolutionary though, being very light and thin. Outdoor shops had been reluctant to stock it, preferring to stick to traditional heavier wool and cotton. Rohan now had masses of clothing but few outlets and so Paul and Sarah Howcroft had decided to run a series of roadshows throughout Britain. I would go along to talk about the PCT and how good the clothing had proved. Every weekend for the next few months was spent doing this. Leaving Friday afternoon and not getting back until very late Sunday it was quite tiring. The clothing sold though and Rohan knew they just needed a way to reach customers more easily. Soon a mail order service was started and the next spring the first Rohan shop opened. I was offered work in the shop and helping with the orders on an as required basis, which suited me well as it gave me time to write and send out articles to magazines. When I did so I discovered that the PCT had given me credibility as well as something to say. 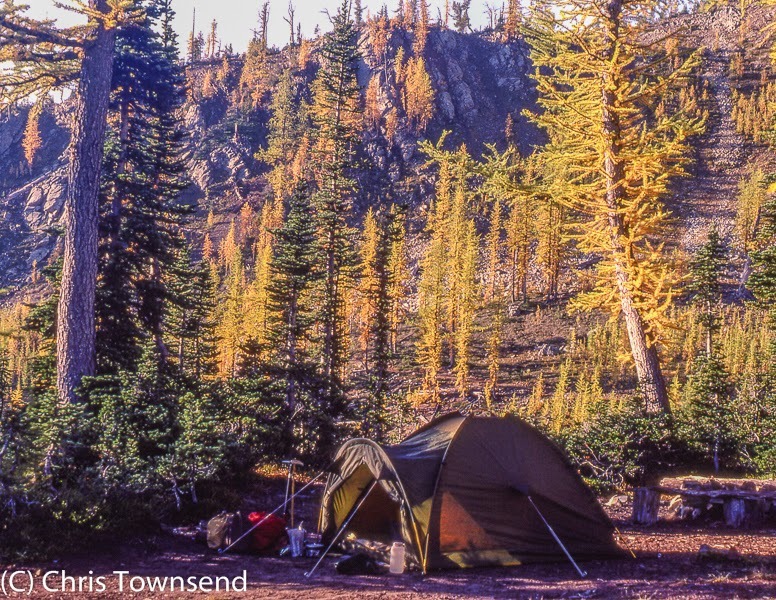 My life as an outdoor writer and photographer had really begun. Living the dream and being in the right place at the right time, I enjoy your articles and photos. I remember the start of Rohan, great kit in those days! Right place, right time and right adventure. As they say it's all history now. Well done with all your acheivements. Now where's that equipment manufacturer with my job!